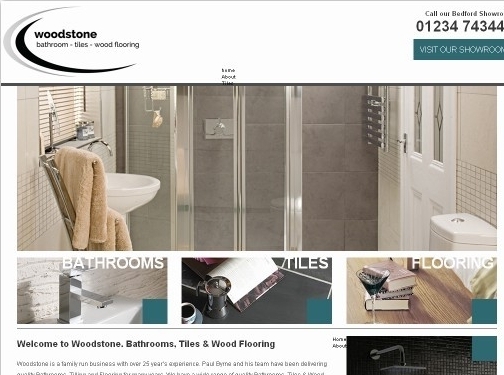 Woodstone bathrooms are a highly recommended and experienced company offering Wood flooring, bathrooms and tiling services. We can provide home owners with options from supply, to concept and completion. UK (Bedfordshire) based company - with over 25 years’ experience - providing wood flooring, bathrooms and tiling services. Website includes details of services provided, details of their showroom, full company contact details including company registration and VAT numbers.